Take his style to the next level in Personalized Gunmetal Round Cuff Links. 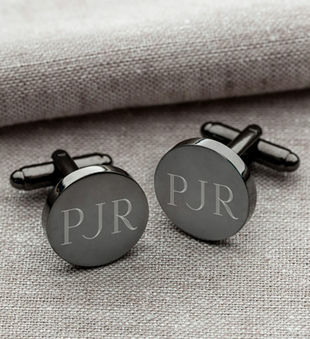 Featuring a engraved monogram of his initials on a gray matte surface, these cuff links provide a fashionable twist on a classic look that's fitting for any special event. 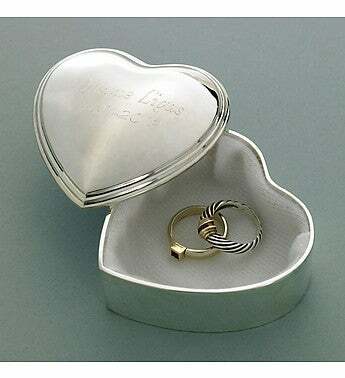 The perfect gift for him for any occasion, Personalized Gunmetal Round Cuff Links will guarantee he always looks his best.